Good afternoon! 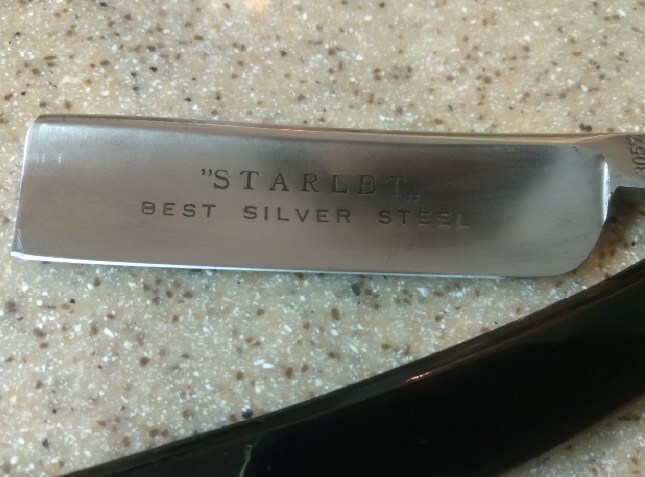 I got a dangerous razor "Starlet" and do not know the history of this razor (when, where and by whom was this razor made?) Be kind to the members of the forum who know at least some information please share. Thank you very much! 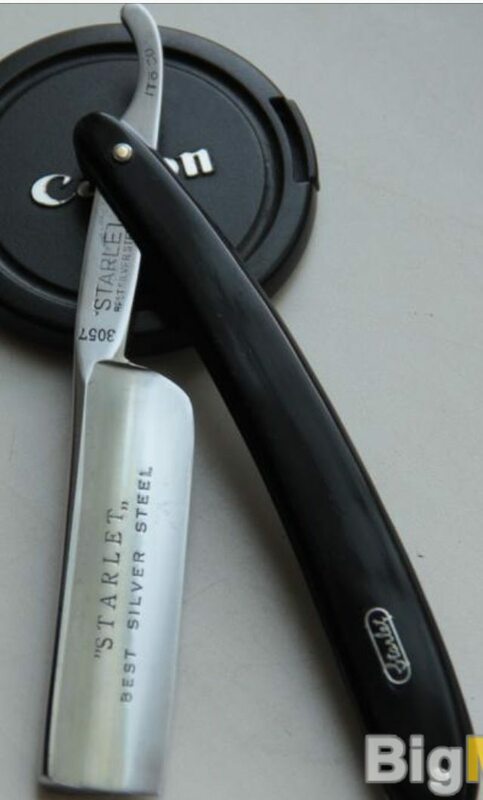 It's a Japanese razor probably made in the 1950s or 60s, should make a very decent shaver.